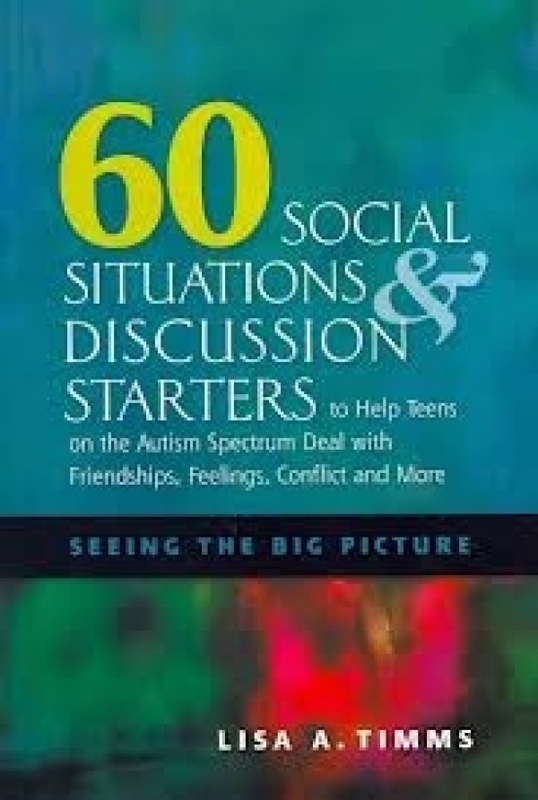 Discussion Starters to Help Teens on the Autism Spectrum Deal with Friendships, Conflicts and More. Teenagers and older children on the autism spectrum are, like everyone else, surrounded by complex social codes and rules that govern everyday interaction, but have much more difficulty in interpreting them. Reading cues such as sarcasm, idioms and body language often presents an impossible challenge, but this book of realistic and thought-provoking stories provides much needed help. Written with both parent and teen in mind, every story outlines a real-life situation that young people on the autism spectrum are likely to encounter.